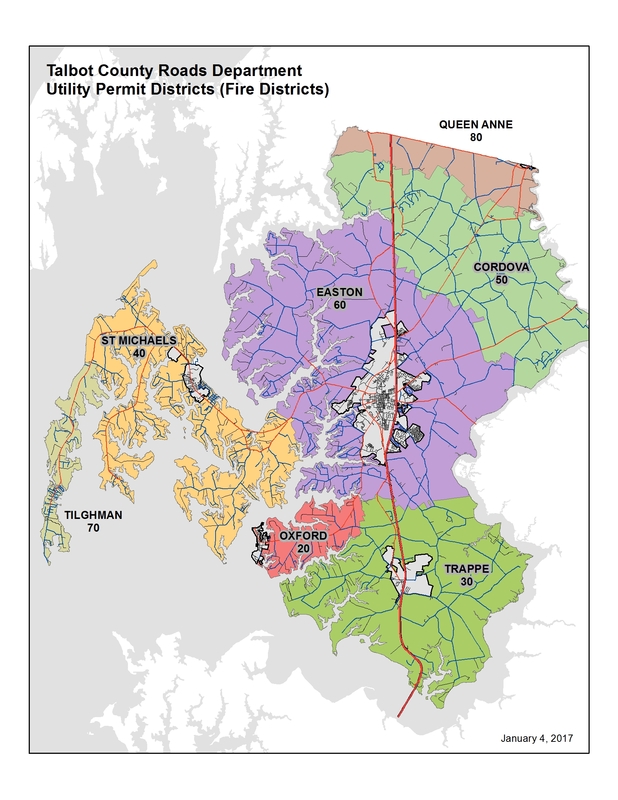 Talbot County provides recycling services through participation in the Mid-Shore Regional Recycling Program (MRRP), with Queen Anne's, Caroline and Kent Counties. MRRP collects and recycles approximately 3,500 tons of material/year. 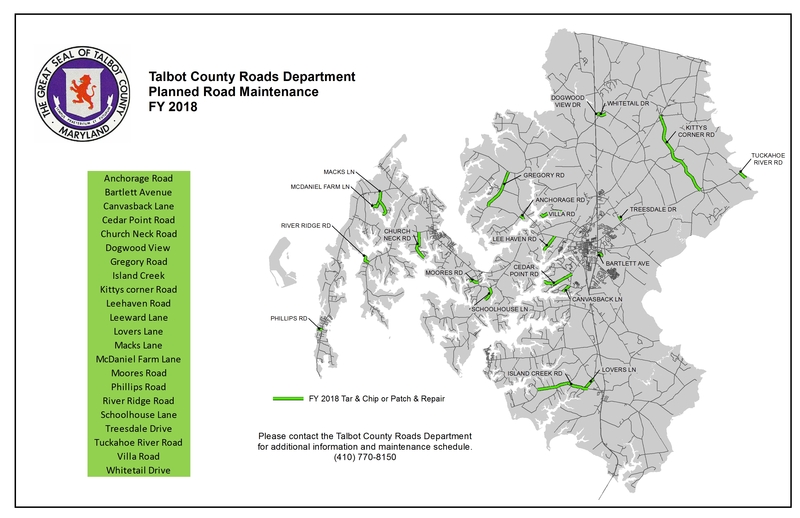 MRRP operates 38 recycling collection stations, of which 10 are in Talbot County. Use the web link below to locate recycling sites and general recycling information. Additionally, the Izaac Walton League collects old newspaper and aluminum, at the Amish Market and Grauls Market sites, in support of their scholarship fund.